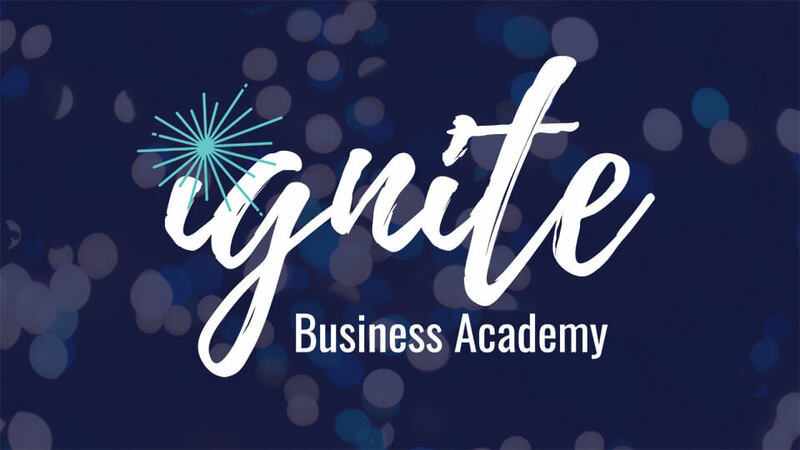 Ready to Build a Business That Lights You Up? But, you’re stuck in your business and tired of trying to figure it all out on your own. Imagine being clear on what you do, who you serve and exactly how to achieve your monthly revenue goals <---- minus the overwhelm. Imagine creating a business designed around your life goals, rather than trying to fit your life goals around your business and the clients you serve. What would it be worth to you to finally stop spinning on the hamster wheel and establish a clear path to success? 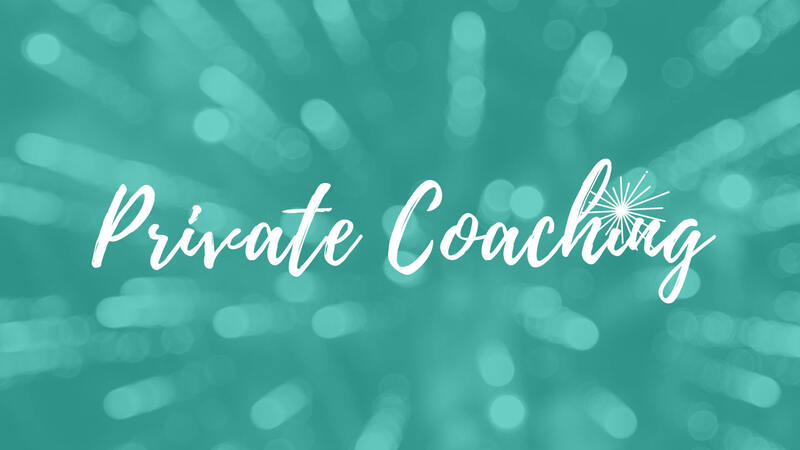 Whether you’re looking to build, pivot or scale your business, my coaching programs are customized and designed to pull you out of the weeds and into your winning season. You’ve had it with the DIY plan. You’re committed to achieving the business and lifestyle you crave. You’re ready to stop holding yourself back. You’ve given up on trying “all the things” to grow your business. Surely, there MUST be something that works for YOU. Yep! There is. And, I’m here to show you exactly what that looks like. Pick your path, and let’s get started. This is for the entrepreneurs who desire intimate, high-level, one-on-one support and guidance so they can grow their business. A group coaching program for the entrepreneurs who are ready to master their mindset and learn online marketing strategies to grow their service-based businesses.